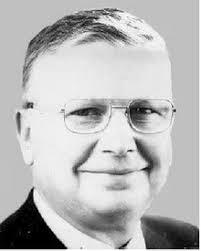 Eugene Morrison Stoner was born in Gosport Indiana on November 22, 1922. 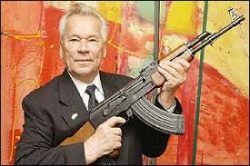 Stoner is the designer of the AR-10 rifle (AR stands for ArmaLite Rifle, not assault rifle as some dishonest pundits would have you believe) and he has on occasion been compared to Mikhail Kalashnikov and the American genius John M. Browning; some very illustrious company. 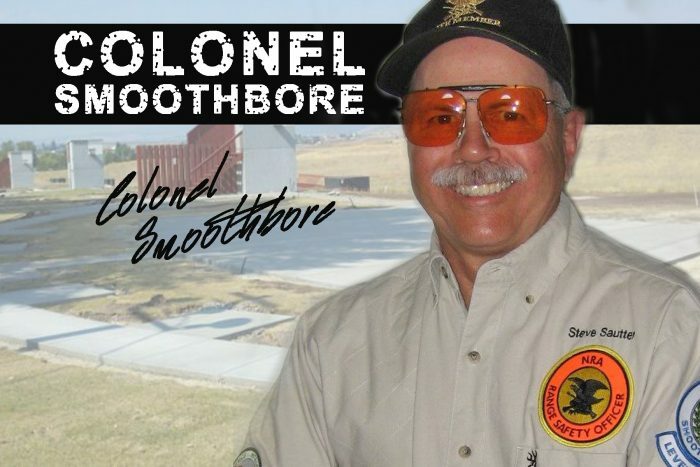 Stoner was a design engineer and in 1954 he was hired by the ArmaLite division of Fairchild Corporation. Some of his early designs included the ARs 3, 5, 9, 11, and 12. Only the AR-5 was a commercial success being adopted by the U.S. Air Force as the service’s survival rifle. In 1955, Stoner completed his design work on the AR-10. The U.S. Military was holding trials, but the AR-10 was late to those trials and was not accepted. The AR-10 was truly a revolutionary design chambered in 7.62 NATO. It was a select fire direct impingement gas operated rifle with an aluminum receiver, composite (plastic) stock, forearm, and pistol grip. The gun used a rotary bolt locking mechanism. Stoner’s design was modified to accept a .22 caliber centerfire round and became the AR-15 rifle. Armalite sold the rights to Colt who won a contract to provide the new battle rifle, now designated the M16, to the U.S. Military. 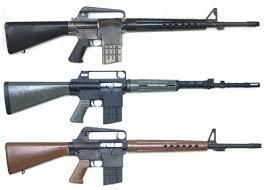 The M16 and its younger sibling, the M4, have been the main battle rifles of the U.S. Military for over 50 years. 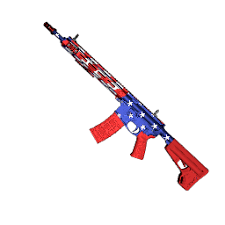 Today, AR-15 style semi-auto rifles are available to the American shooting public. They can be had in innumerable configurations. Different barrel lengths and weights, fixed or adjustable stocks, various pistol grips, open or optical sights, direct gas impingement or gas piston operating systems, and lots of different calibers make the rifle customizable to the needs of individual shooters. The AR is used for competition, plinking, hunting, and of course self-defense. The AR-15 style rifle is the most popular selling rifle in the U.S. Millions of these black guns are owned and used by American shooters and everyday millions of these black guns are used to harm NO ONE. Semi-auto rifles have become a mainstay for American shooters and hunters. They are available in rimfire as well as dozens of center-fire calibers. Browning, Remington, Marlin, Savage, and many other manufacturers, both foreign and domestic, offer auto-loading rifles to meet the needs of American shooters. From the inexpensive 22 rimfire to a powerful .50 caliber, there just might be a semi-auto for you. 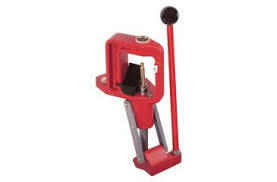 A personal note; I recently had a problem with a piece of reloading equipment. Like many of us, the thought of having to interact with a large company in order to get my equipment replaced has never been on my bucket list. I was wrong. 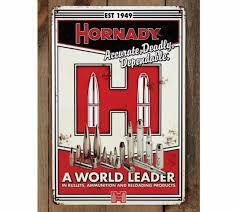 Hornady Manufacturing’s customer service is one of the very best I have ever dealt with. 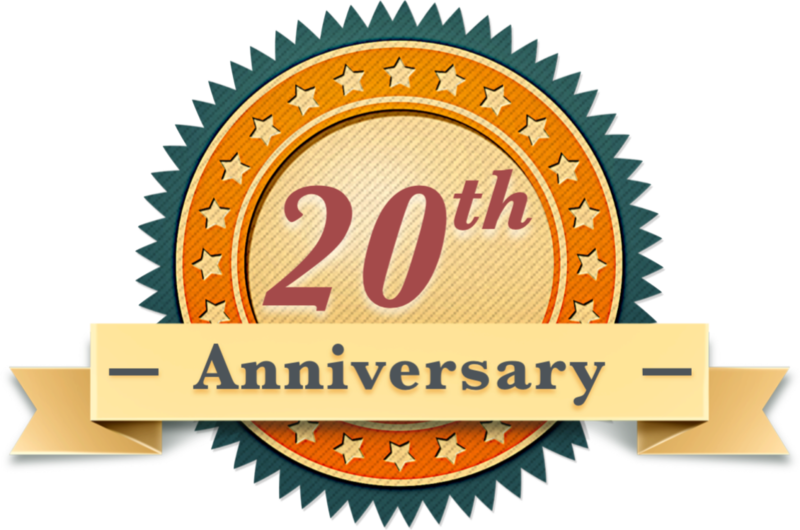 Their service representative was informed, courteous, and extremely helpful. Hornady supplied a UPS label for me to return the problem item and a new one was on my reloading bench in less than a week; all at no charge to me. 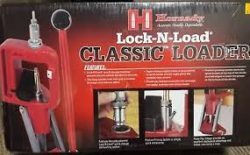 I have a great deal of Hornady reloading equipment and it has been really functional and trouble free and Hornady products are some that I strongly recommend. Thanks, Hornady!! Here’s 10 thumbs up and 32 high Fives for you.